Check out the coolest moments from Barcelona. 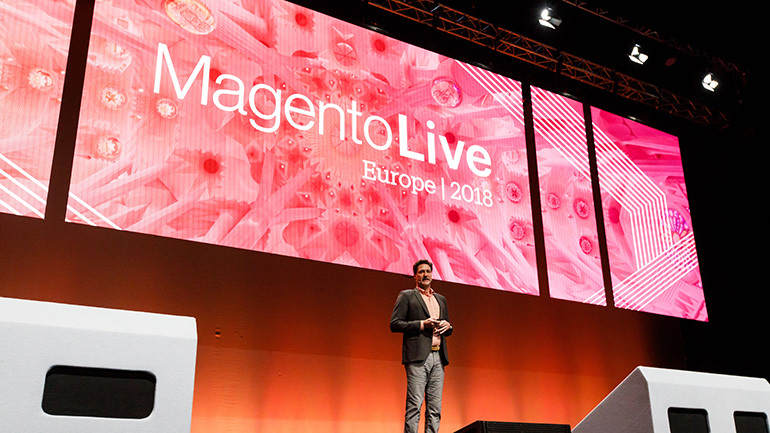 The energy was electric at the first ever MagentoLive Europe. Over 1,800 attendees arrived from over 50 countries to connect with the Magento team and community, share ideas, and hear more about what’s next for Magento and Adobe. Here are the highlights.